Cultivate your internal energy for health and longevity. Tai Chi Iron Palm & Iron Body, fighting strategy, self defense apps & more. 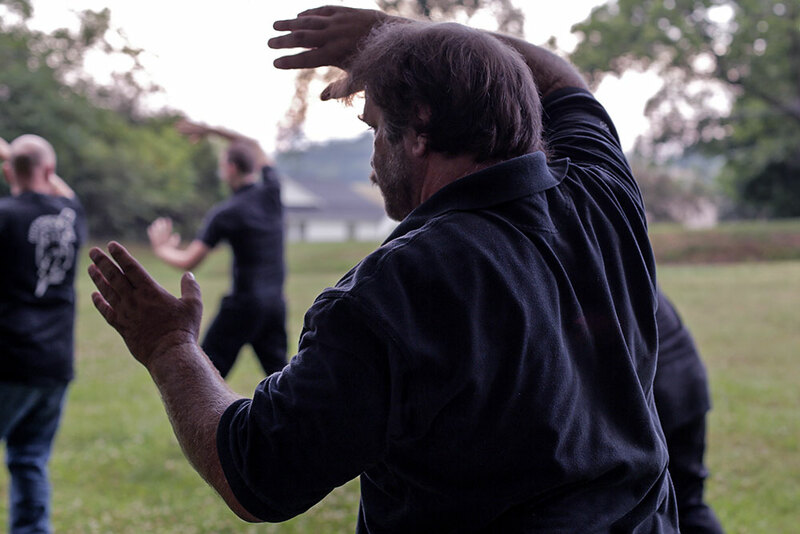 Clear's Tai Chi is a complete training program from beginner to advanced including: Tai Chi Forms, Qigong, Push Hands, Self Defense, Internal Energies, and Advanced Skills. Not only do you get access to the Clear's Tai Chi curriculum, membership includes bonus sessions on special topics and a member forum for questions, discussion & finding training partners. Clear’s Tai Chi 8, 13, & 48 move sets. Join Now Here are a few selected lessons from our Clear’s Tai Chi Online program. Join Now After the 14 day trial you will be charged $47 every 30 days. Cancel anytime.